Rabobank Sees house Prices rising even Faster. House prices are rising faster this year than previously taken into account. In a report about the housing market, Rabobank economists have renewed the prognosis for price developments, partly because home buyers outbid much more often than before. According to Rabo, a house will be on average 8.7 percent more expensive this year. Earlier this year, the bank assumed a price increase of 8.0 percent, makes the sale of houses less hard. Rabo economist Christian Lennartz argues that high house prices undermine Dutch confidence in the housing market. More people indicate that it is an unfavourable time to buy a house. Together with the lack of choice for both starters and transferers, according to the economist, this is assumed to lead to fewer house sales. He is also gloomy about the new construction market. “The lack of houses is one of the most important factors behind the problems on the housing market,” says Lennartz. He points to, among other things, the decline in the number of new building permits granted in recent months. A total of 52,930 homes were sold Between April and June of this year in the Netherlands, almost six thousand fewer than a year earlier, according to Rabo. Just as in the first three months of this year, the number of sales mainly fell in the four major cities and the provinces in which they are located. Only in Groningen, there was an increase. The bank once again points out that sales were at their peak in the first months of 2017 and that the reason for comparison is therefore tricky. 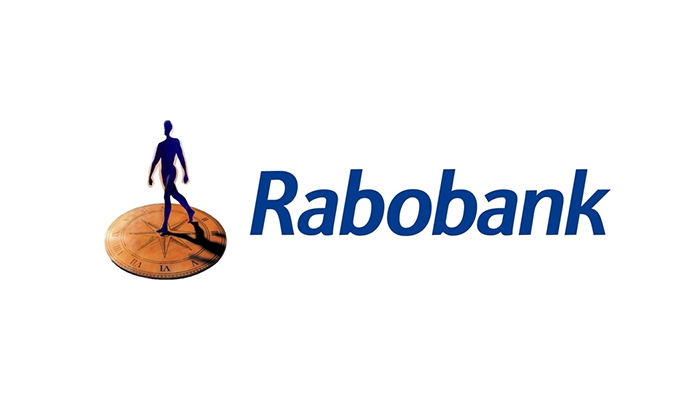 The volumes of the previous months are consequently defined by Rabo as usual, with historically still a high number of sales. Rabo expects 225,000 sales for the whole of 2018. That means a sharp decline compared to the almost 242,000 transactions in 2017. Young people, in particular, are frequently falling off in the battle for a house for sale. Because prices have increased sharply in recent years, Rabo anticipates that the share of starters will decrease considerably in the second half of 2018 and 2019.